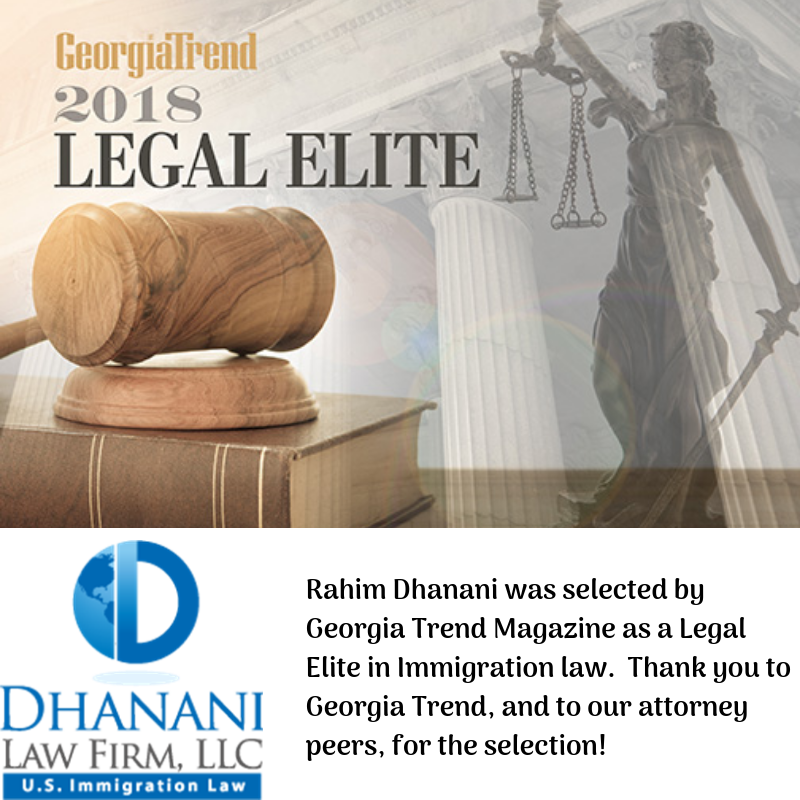 Atlanta immigration lawyer Rahim Dhanani’s legal practice has been focused in U.S. Immigration law for almost twenty years. He has extensive experience handling both business and family immigration matters. 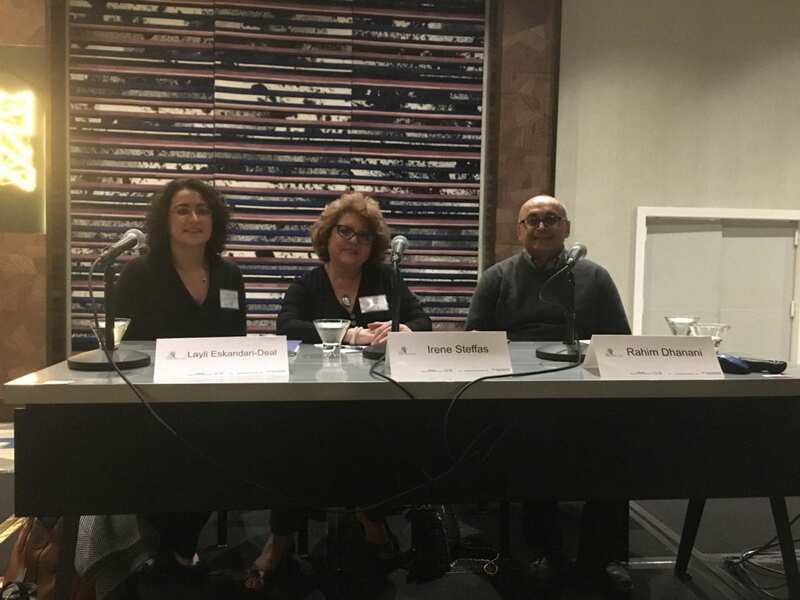 Prior to starting The Dhanani Law Firm, LLC, Mr. Dhanani worked for some of the largest business immigration law firms in the world & represented a variety of clients ranging from established Fortune 500 companies to startup companies with limited resources. Mr. Dhanani advises businesses on matters involving the hiring and transfer of international personnel. He routinely advises companies on issues pertaining to business and professional visas, PERM labor certifications, immigrant visas, consular representation and citizenship for foreign executives, managers & professionals. In addition to his experience in business immigration matters, Mr. Dhanani also works extensively in family immigration matters including the preparation & filing of immigrant petitions based on marriage and fiancé(e) visa applications. Mr. Dhanani’s parents immigrated to the United States from Bangladesh in the early 1970s. He was raised in Illinois and has lived in Georgia for more than twenty years. 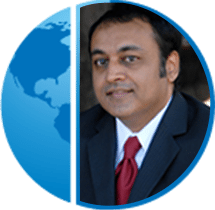 As a child of immigrants who achieved the American dream, Mr. Dhanani is passionate about US immigration law and strives hard to help others live their own American dream.